Welcome to the website of the Essex Kite group. We are a UK kite club for people of all levels that live in or around Essex and that are interested in all aspects of kites. 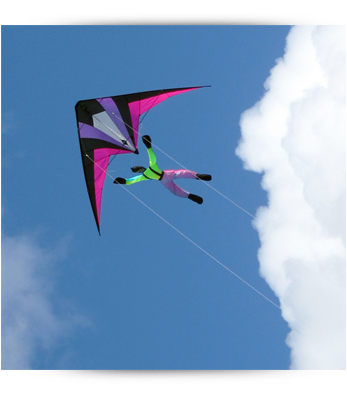 Want to join the Essex Kite Group? Membership is still only £5 a year for adults and £1 for children under 16. Weekly 'Old Codgers' meetings every Tuesday - all welcome! Public Liability Insurance at club organised meetings. Reduced entry to some kite festivals. Click 'Join Us' tab above for more information on how to join.